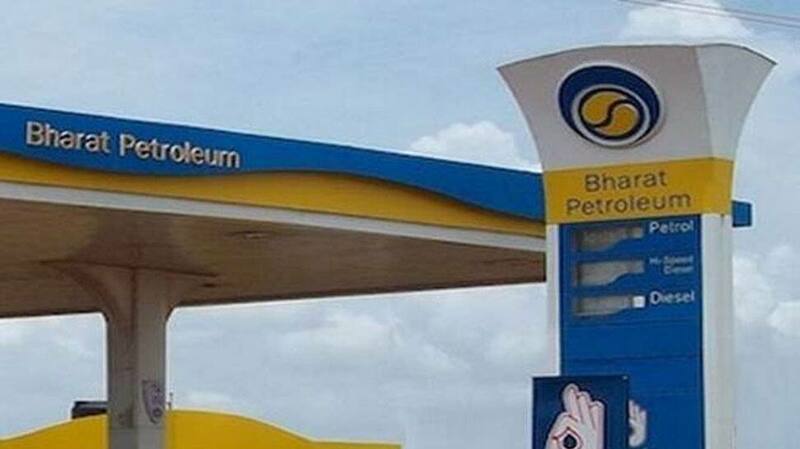 Country's largest oil firm IOC continues to be the highest ranked Indian firm. 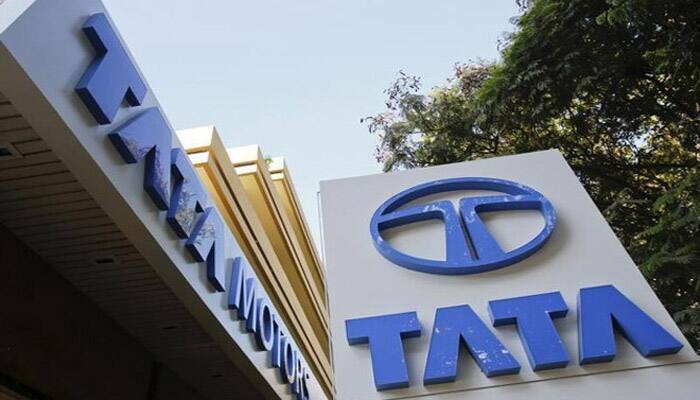 Seven Indian companies have made it to the latest Fortune 500 list of the world's biggest corporations in terms of revenue. The list is topped by retail giant Walmart. Two Chinese firms - Sinopec Group and China National Petroleum Corp (CNPC) - figure in the top 10, occupying 3rd and 4th positions, respectively. 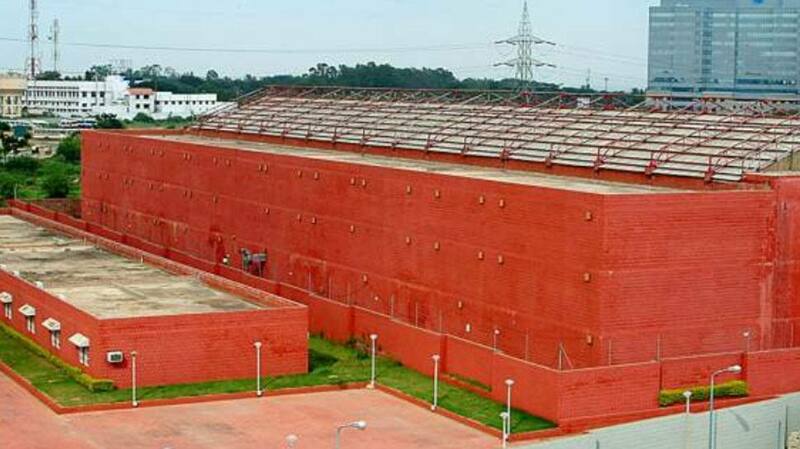 State Grid was ranked 2nd while Royal Dutch Shell got 5th position. "The world's 500 largest companies generated USD 30 trillion in revenues and USD 1.9 trillion in profits in 2017. Together, this year's Fortune Global 500 companies employ 67.7 million people worldwide and are represented by 33 countries," Fortune said. Country's largest oil firm IOC continues to be the highest ranked Indian firm. 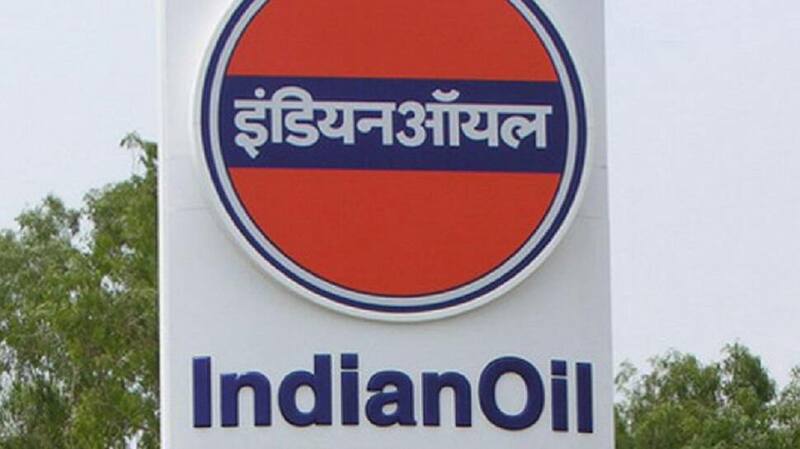 Indian Oil Corp (IOC) with 23 percent rise in revenues at USD 65.9 billion was ranked 137th, up from the 168th position in 2017 in the Fortune list. IOC in April acquired Royal Dutch Shell's 17 percent stake in the Makhaizna oilfield in Oman for USD 329 million. The field is operated by Occidental Mukhaizna LLC with 45 percent stake. The other partners are Oman Oil Company S.A.O.C (20 percent), Liwa Energy Ltd (15 percent), Total E&P Oman (2 percent) and Partex (Oman) Corporation (1 percent). 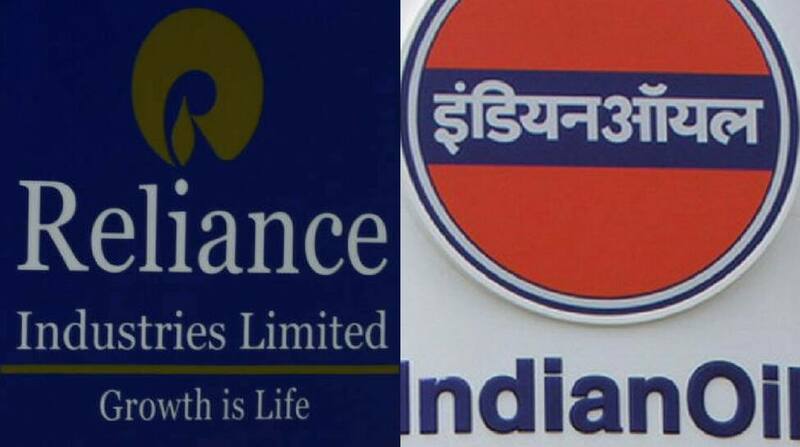 Reliance Industries (RIL) has jumped 55 places. 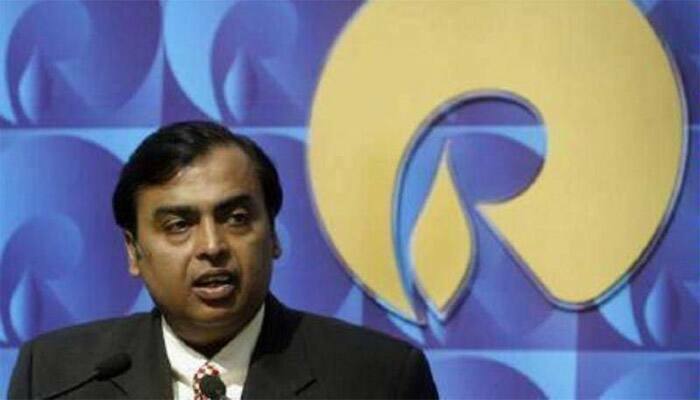 Richest Indian Mukesh Ambani-led RIL was the top private sector company from the country as it jumped from 203rd rank last year to 148th. It had a revenue of USD 62.3 billion in 2017-18. RIL was the most profitable Indian firm on the list. On the globally most profitable list, it secured the 99th position. The list was topped by Apple. 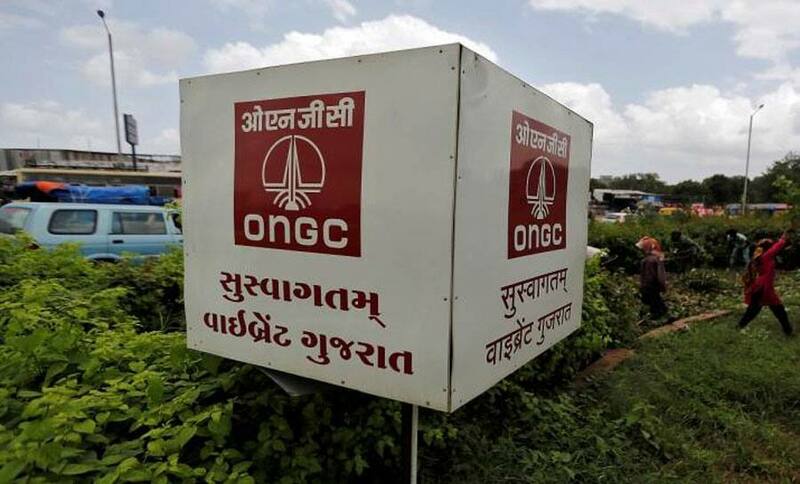 With USD 47.5 billion revenue, Oil and Natural Gas Corp (ONGC) made a come back into the list with a ranking of 197th. It did not feature in the 2017 ranking. 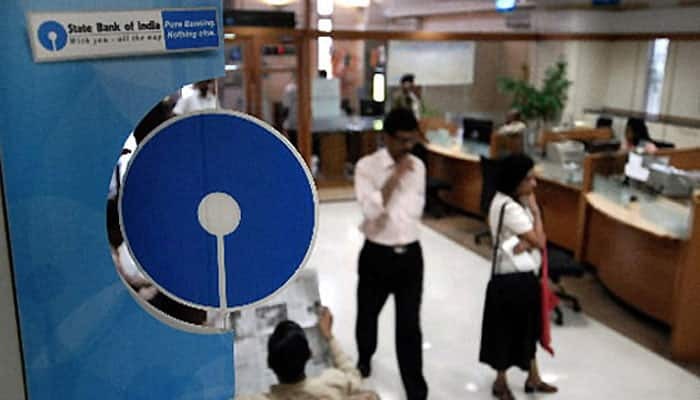 State Bank of India (SBI) with USD 47.5 billion revenue was given 216th rank, a shade higher than 217th last year.